10 years ago my love affair for vintage Heuer started with my late Fathers Tag, and my word it opened up a world of discovery that keeps me hooked on this forum, and the love affair continues with vintage Heuer. My dream would be to emulate my Fathers footsteps one day and walk into a TH shop and buy that first modern Piece to add to the collection of vintage, in the meantime I’ll keep collecting the greatest vintage brand and watches ever made. 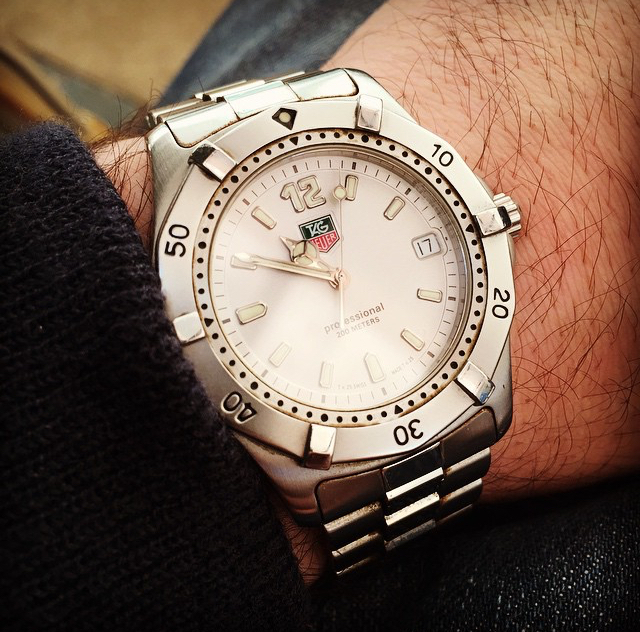 : discussions about Tag Heuer and their nw models.